A British student has been held in solitary confinement in the UAE after he was detained “without explanation” five months ago following a research trip, it has been claimed. 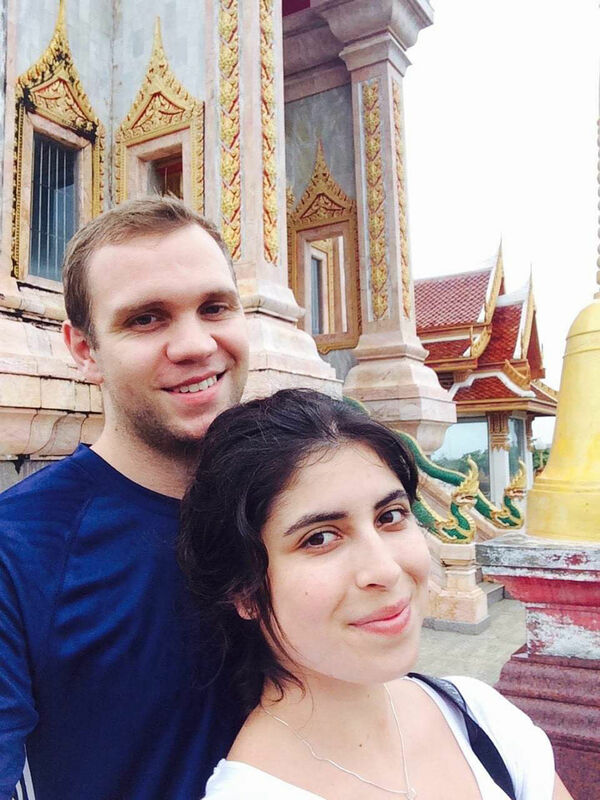 Matthew Hedges, a PhD student at Durham University, was reportedly taken into custody at Dubai airport on May 5 after travelling to the UAE to interview sources about the country’s foreign policy and security strategy. The 31-year-old has been held without charge ever since and his rights are being “violated on a daily basis”, his wife Daniela Tejada said. Foreign Secretary Jeremy Hunt is understood to have personally raised Mr Hedges’s case with his UAE counterpart amid concerns over his mental health and wellbeing. British officials have visited Mr Hedges twice, although he is said to have been prevented from discussing his case with them. Mr Hedges’s case was heard by a court in Abu Dhabi on Wednesday, but was adjourned until another hearing on October 24. Ms Tejada said all she wants “is for Matt to come home safely”. “We cannot believe this has happened. We have been patient and done everything that has been advised, supposedly in Matt’s best interest, but we can no longer go on like this. “Matt is a brilliant researcher, a man of integrity, and he has been punished in the most unjust and unfair way. His rights are violated on a daily basis and I am shocked that more has not been done to get him out,” she said in a statement. According to a profile on the Durham University website, Mr Hedges’s research includes Middle Eastern politics, the changing nature of war, civil-military relations and tribalism. Ms Tejada said the UK should review its educational ties with the UAE in light of Mr Hedges’s detention, warning academic researchers like him “face great risks in the UAE”. She said: “All I want is for Matt to come home safely. The longer this goes on, the longer the recovery from this traumatic experience will take. A Foreign Office spokesman said: “Our staff are supporting a British man following his detention in the UAE. We are assisting his family and remain in close contact with authorities.